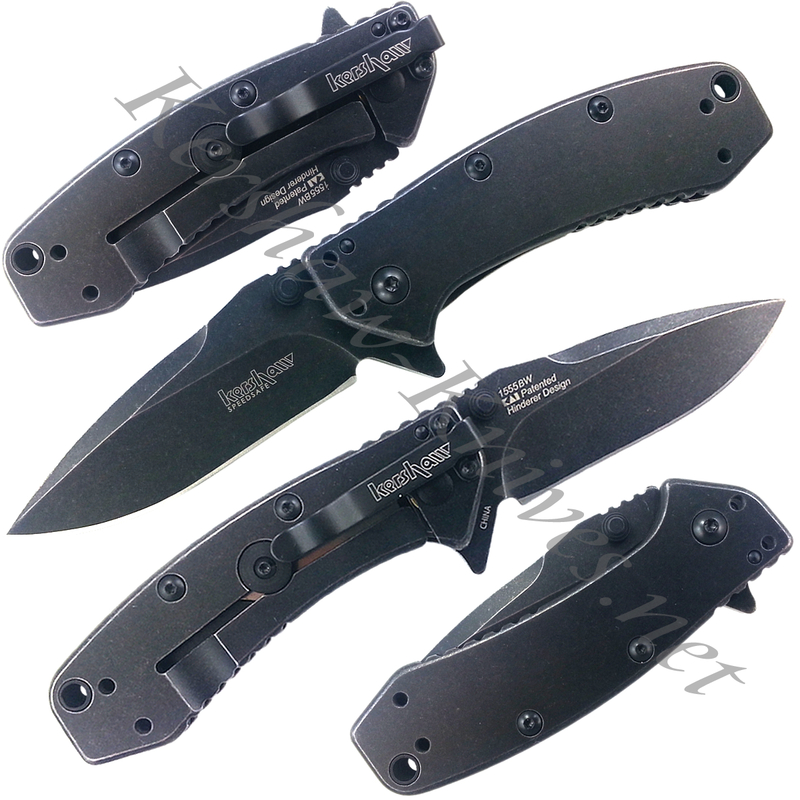 This Kershaw Cryo is a Rick Hinderer design with the new, all-over BlackWash finish that not only intensifies its look but also enhances corrosion resistance. The tactical styling, pure stainless steel build, and deep carry clip make this knife perfect for every day carry. Blade delpoys quick and smooth with use of the flipper. 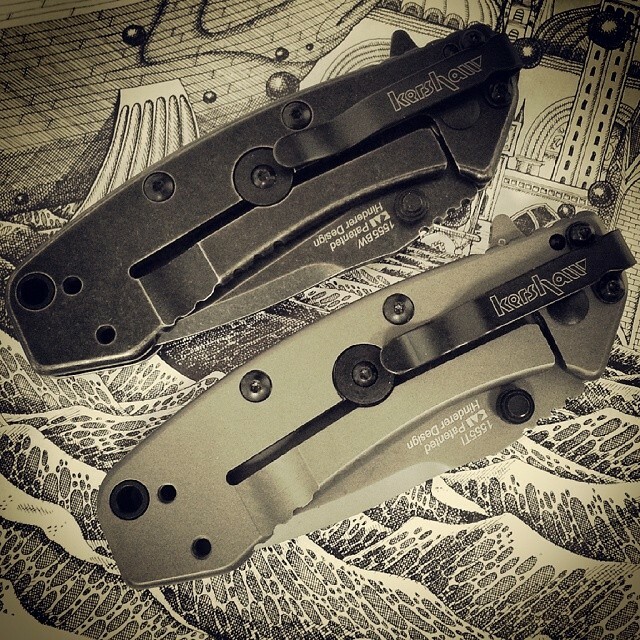 Framelock system holds blade in place and allows for one-handed closure. Pocketclip can be positioned for tip-up or tip-down, left or right-handed carrying.